The last episode of Dexter aired on September 22, 2013. Almost five years later, the show’s Facebook and Twitter accounts still exist, but only as mere shadows of their former selves. Which is why ClickHole has decided to step up and restore Dexter’s withering social media presence to its former glory. ATTENTION, SHOWTIME: ClickHole will now audition to take over as admin of the official Dexter Facebook and Twitter accounts. Throughout the day, we will be posting examples on Facebook and Twitter of the amazing viral content we would share as the rightful admin of the Dexter Facebook and Twitter accounts, demonstrating for Showtime and the entire world once and for all that the Dexter social media accounts are better off in ClickHole’s hands. Not to mention the stretch of time in 2017 when both accounts stopped posting Dexter content altogether and became mere conduits for promoting the new season of Twin Peaks. Admit it, Showtime: Dexter’s once-great Facebook and Twitter accounts have languished under your inadequate stewardship. These pages used to be social media juggernauts, but now they have been reduced to ruins. Give ClickHole control of these pages, and we will make them everything they once were, and more. It’s time these accounts had an admin that could take advantage of the show’s 13 million social media followers by posting only the best Dexter content that is guaranteed to go viral and generate millions of dollars in ad revenue. It is ClickHole’s destiny to be that admin. Showtime executives, we hope you’re watching. Go to ClickHole’s Facebook and Twitter accounts and bear witness to our superior Dexter content and put us in charge. 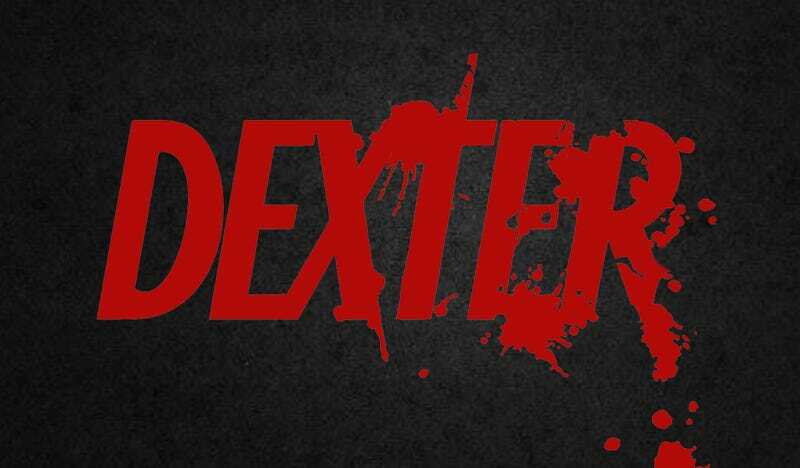 The future of the official Dexter Facebook and Twitter accounts depends on it.